It seems like people are constantly walking into me with their head down. To be more specific, they have their head down, and they are giving their complete attention to their phones. People are constantly walking into me. I have had baby strollers, and shopping carts pushed into me. The constant common factor is that these people aren’t paying attention to where they are going because they are completely focused on their phone. What really irks me is, they walk into to you, and then look at you like you did something wrong. And no way am I apologizing. I have no reason to apologize because I did nothing wrong. I was paying attention. Like a lot of people, I text quite often. I understand the need to stay connected. However, when I’m walking, I’m walking. If I need to respond to someone right away, whether through a phone call or text, I make sure I’m not in anyone’s way. The past few days, it seems like people are just constantly walking into me. I’m pretty chill, but New York City side-walks can get very busy, and it is annoying to have people constantly run into you. And we can’t ignore the safety aspect of it. A person not paying attention to where they are going could hurt themselves and some one else. So put the phone down and pay attention. I don’t consider myself to very organized but I have always been a planner. As I was approaching the end of my college career, I made a list of the ways I was going to tackle post college life. It was my five year plan. How I was going to get my feel on solid ground and take life on. The list is in a notebook I use to jot down notes for miscellaneous things. For sometime now, I have intentionally avoided that page. I knew what was on it, and really did not want to see it. Recently, I was going through the notebook, and stopped on this page. I hadn’t plan on reading over my list, but in the spur of the moment, I looked over my hand writing and read what I wrote almost 5 years ago. I felt this overwhelming feeling of disappointment. On top of that, failure. Not much has changed since I jotted down my plans, and yet so much has. I was ambitious, and optimistic when I wrote my plans. I have met so many setbacks that is hard for me to recognize the optimistic girl with the rosy outlook. I did write it, so I was her once upon a time. I tried to figure out where I came across my first hiccup. I couldn’t put my finger on it. It doesn’t matter what that first hiccup was. What matters was that I didn’t adjust. I made plans, things fell apart, and I couldn’t adjust. I was moving in a haze of confusion. I like order, I like going to work or school knowing what I’m going to do every day. If a professor canceled a class while I was a student, I would be ecstatic of course, but at the same time, I’m trying to figure what I’m going to do with myself. At work, I really need to see the schedule for the next day before I leave. I can’t help it. And if someone changes it, I’m thrown off completely. I’m learning to adjust. Its necessary. The old saying “life is what happens when your busy making plans” has never been more true for me. The other cliche about life having twist and turns , true for me as well. I waited for things to fall into place, so I could get back to my list, after all I had a plan. The thing is, you can plan all you want to, nothing is certain. What matters is how you respond when things don’t go your way. Thats life. Lesson learned. I have moments where I get more interviews than I have time for. And then I have moments where I get nothing. No emails, no phone calls, no interviews. Right now, I’m getting nothing. Its frustrating, its disappointing. What do you love most about the city / town / place that you live in? What do you like the least about it? If you were mayor, what would be the most important problem you’d tackle? How would you tackle it? I live in New York City. More specifically Brooklyn. I love my city. I love the diversity of my city. I love the various kinds of people you can come across in one day. I love our museums, our botanical gardens, our zoos, our restaurants, I love our sport teams. I love rooting against the Yankees, and I love rooting for my Mets. I love the over all fast pace of it all. There is so much I love about my city, but I’ve watched it change. There are very few real New Yorkers. So many are transplants chasing a life they’ve read and dreamed about. We’re seeing neighborhoods change. People can’t afford to stay in there own neighborhoods any more. The constant building of high rises, that go unoccupied because so very few people can afford it. I’m not trying to sound political, but the line between the haves and the haves not are so far in between, they hardly see each other. If I were Mayor the first problem, I would tackle is Education. Specifically “failing schools”. I don’t understand how closing a “failing school”, addresses the problem at him. It seems to be a easy solution because people are too lazy to try. I would improve our public places like Libraries, with free workshop and classes. No more vacant high rises. perhaps a rule that 60-70 percent of the units need to rented/sold when the building is fully completed, and the owner or building management is taking on buyers or renters. 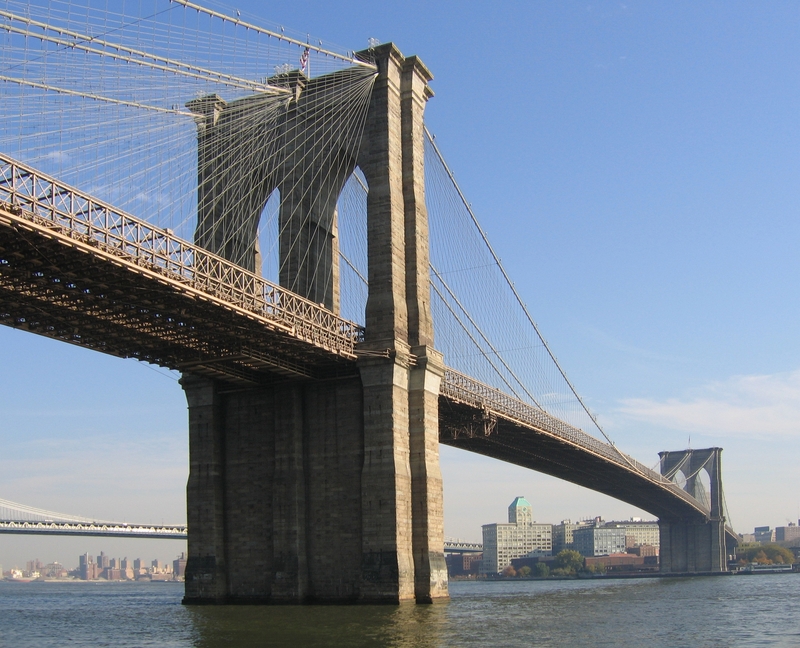 The public transit system has been can’t continue to drain the pockets of New Yorkers. The price goes up almost every other year, and since there are no other options, people will pay, because there is no other choice. My solution is to create another choice. At the rate we its going, I fear we will be paying $5 for a one way trip. I don’t think the minimum wage should be $15, but I don’t think it should be $8.75 either…atleast in NYC. Its impossible to write about any one book that I enjoy, because I would have a hard time choosing. So for this post, I’m going to take a quick trip down memory lane. One of my favorite memories of grade school was Shel Silverstein. Our teacher would read us his poems daily, and show us his illustrations. The class enjoyed it so much we found a way to work his poems into our class play, which turned out to be such a hit, we performed it twice. 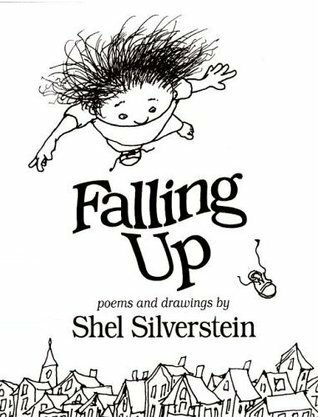 Even today, whenever I see a Shel Silverstein book, I stop to look through it. Reading his poems and taking in his illustrations. Its cliche that we’ve heard over and over it, but yet so many people do it. At work today, a kid maybe 13-15 years old needed by help. He was dressed in all black, crazy hair, piercings, guitar on his back, and his bag on his side. From the outside, people who don’t know this kid, probably have made some assumptions about him, just on his look. I could tell from the those waiting in line behind him, what they might be thinking. “Not smart”, “lazy”, “Weirdo rocker type”. They didn’t speak to him, and I bet they didn’t hear him speaking to me. He was one of the sweetest, smartest, and well mannered kid I have ever encountered at work. Those standing behind him, don’t know that. They saw him, but attached a stereotype to him that he did not deserve. A stereotype just on his appearance. So many of us are guilty of it at some point, and that is why I feel so strongly about it. Some of my best friends are nothing like I thought they were when I first met them. I didn’t have negative or stereotypical views, but they still weren’t who I thought they were, before I got to know them. Not even close. I have also had people make assumptions about me, just because I have a “urban name”. What they didn’t know was, I came from a good family, and what they later learn was that I was a good student and a good employee. People are so much more than what they are appear to be on the outside. I am so glad I didn’t let stereotypes decide how I should feel about people. Otherwise, I wouldn’t enjoy the different people I get to work with everyday, and wouldn’t have the friendships I have. I’ve seen quite a few bloggers participating in the the 30 Day Writing Challenge. I was intrigued but thought I’d missed the boat, but I’ve decided to just go for it. Have a sense of humor: I understand that not everyone is a comedian, but if you can make me laugh, you immediately have my attention. Be a Gentleman: I know we can debate whether Chivalry is dead, but I just a love a guy that is naturally a gentleman. Not the guy who puts on a show because he’s trying to impress you. Confident: Knows what he wants and goes after it. Enjoy Conversations: Someone who doesn’t always have to be out doing things. Someone who I can spend a evening just talking to. His Relationships with his Family and Friends: I think you get a real understanding of a person based on their relationships with those closest to them. I am pretty old fashion. I want to be courted. I prefer the idea of friendship before moving on to anything more. I like a guy that open doors, and give you his sweater because your cold. I know these guys are out there, but they aren’t the norm today. At least among those in my age group. Its so hard to find a guy and just talk to him. Get to know him the old fashion way. Just talk, no ulterior motives. I know that social media has had some affect on dating. Its silly to say it hasn’t. Whether its negative or positive, depends on who you ask. I tend to lean toward the negative. No one really talk, everyone texts. You think you know some one because of their Facebook and Instagram posts. No one works to get to know anyone because they feel social media tells the story. Its just where we are right now, and I accept that. I guess.